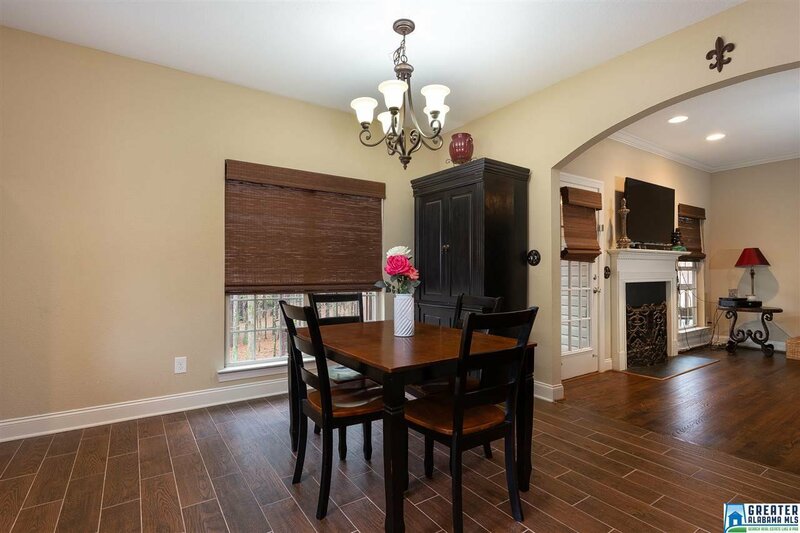 NEWLY UPDATED HOME! 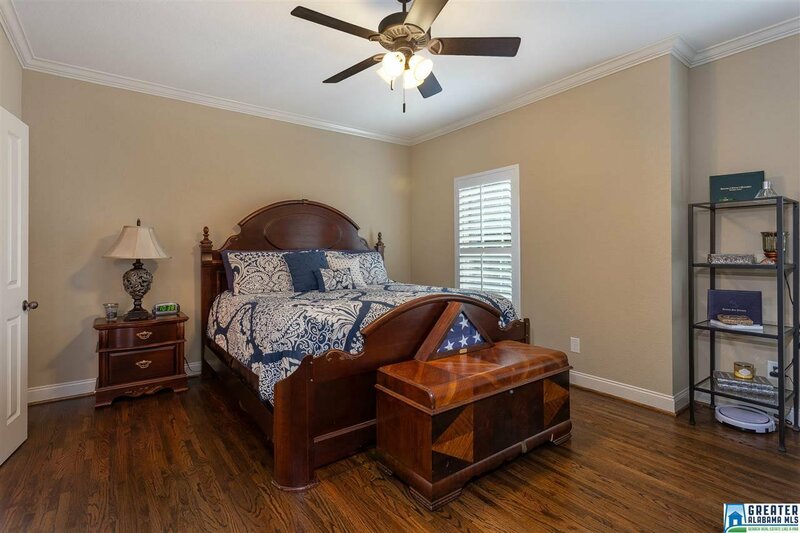 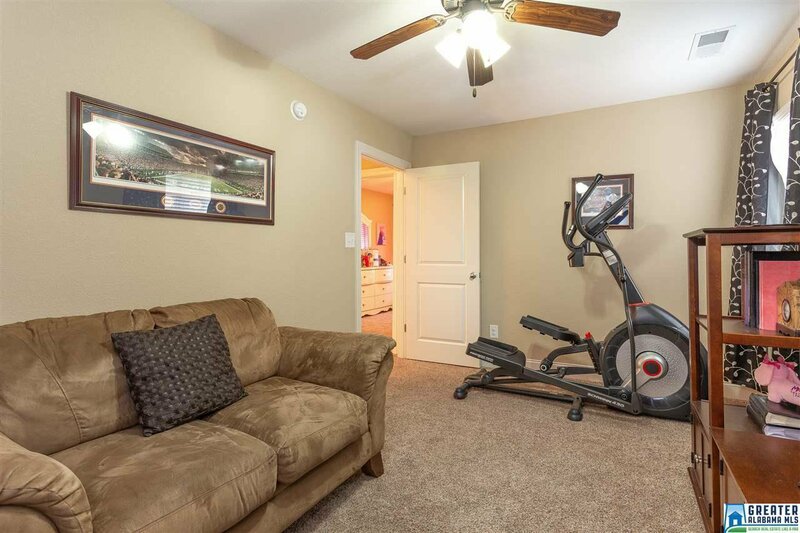 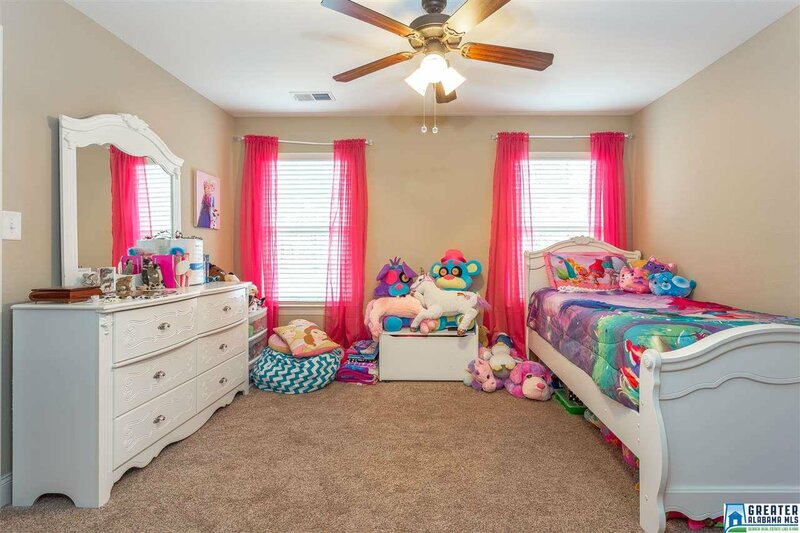 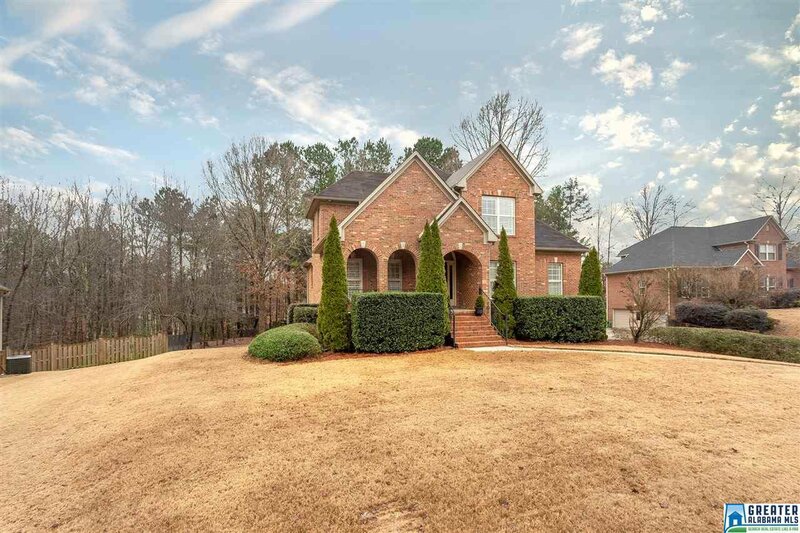 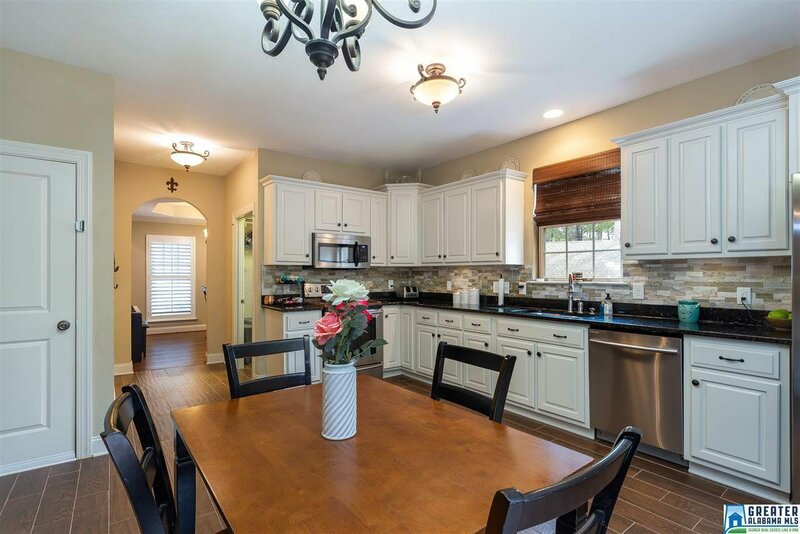 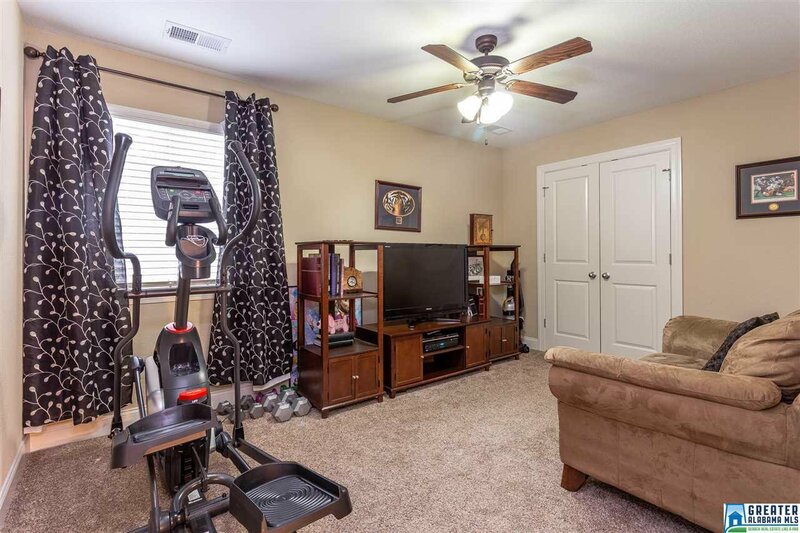 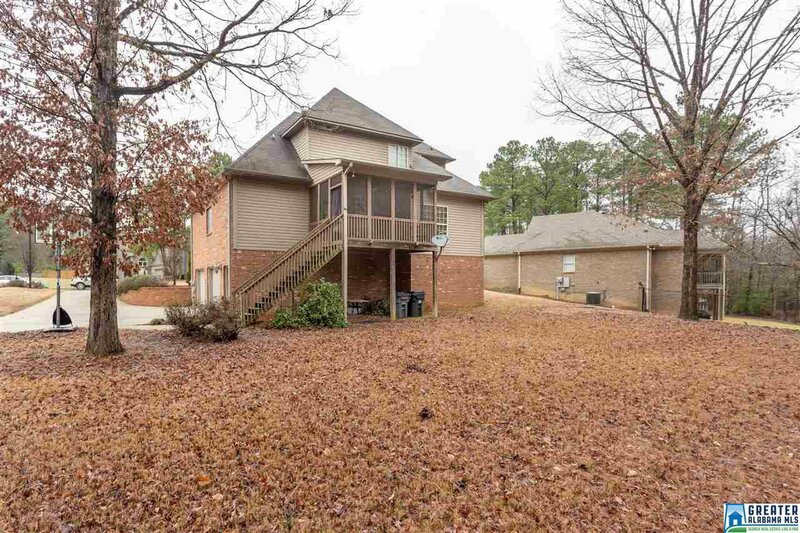 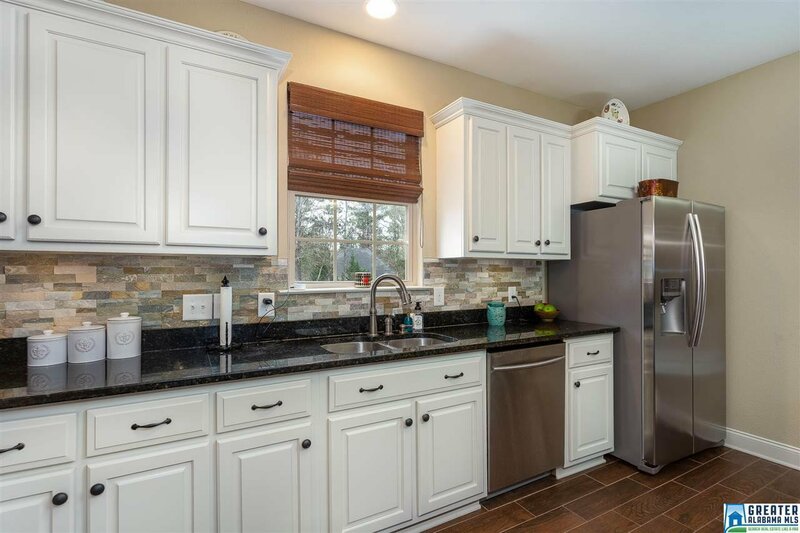 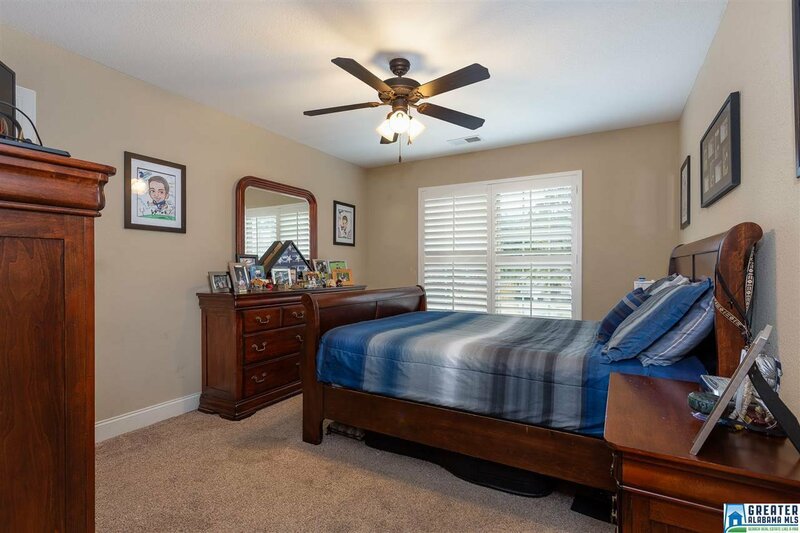 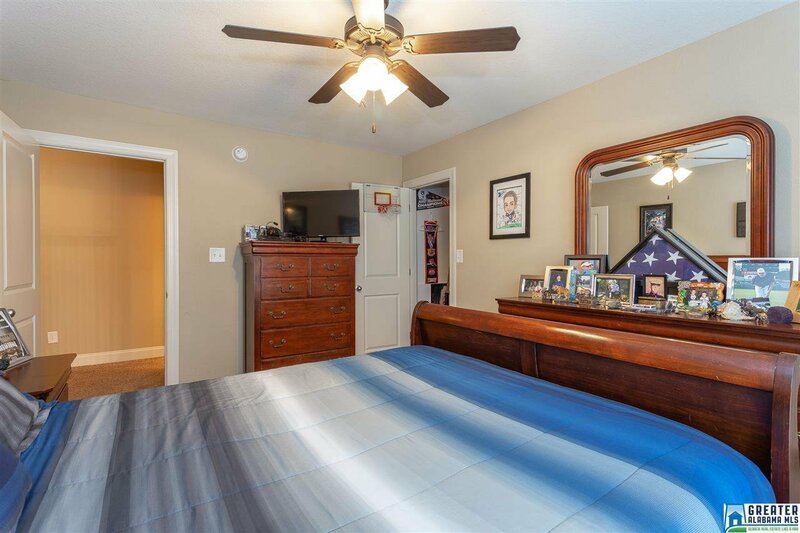 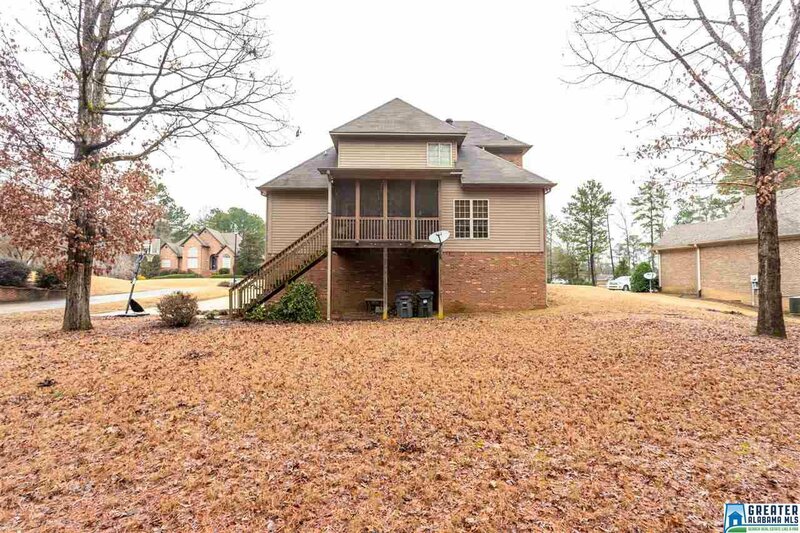 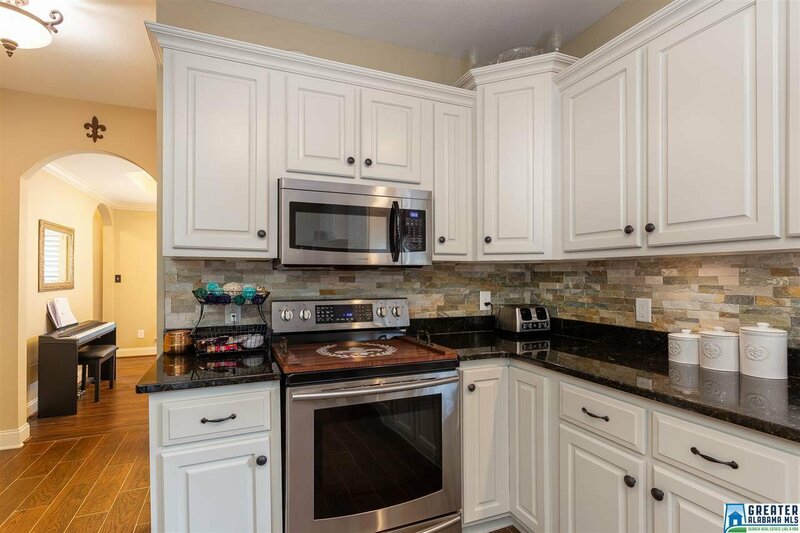 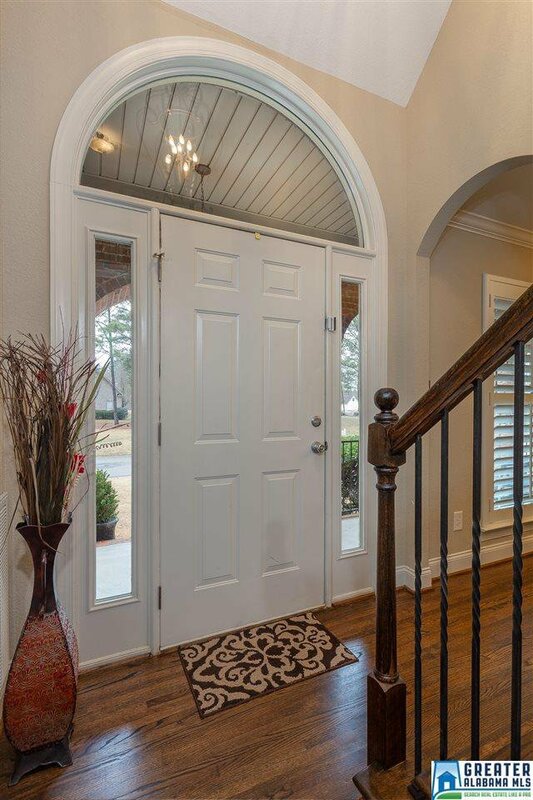 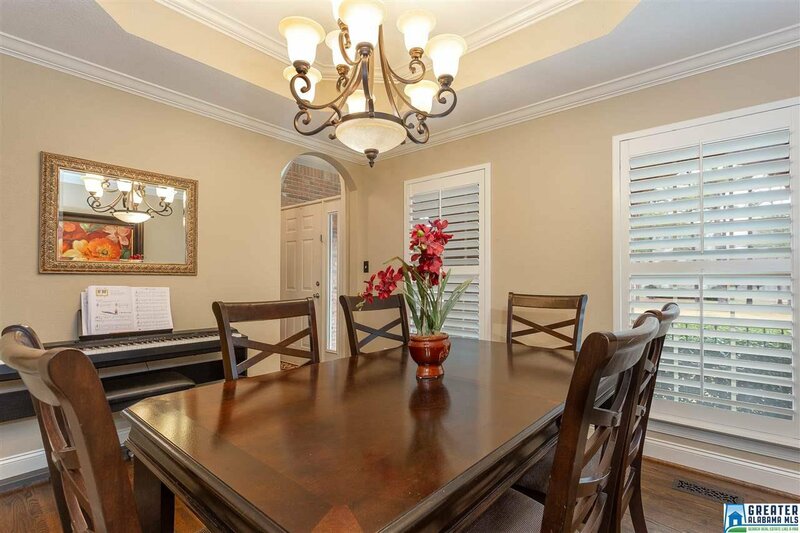 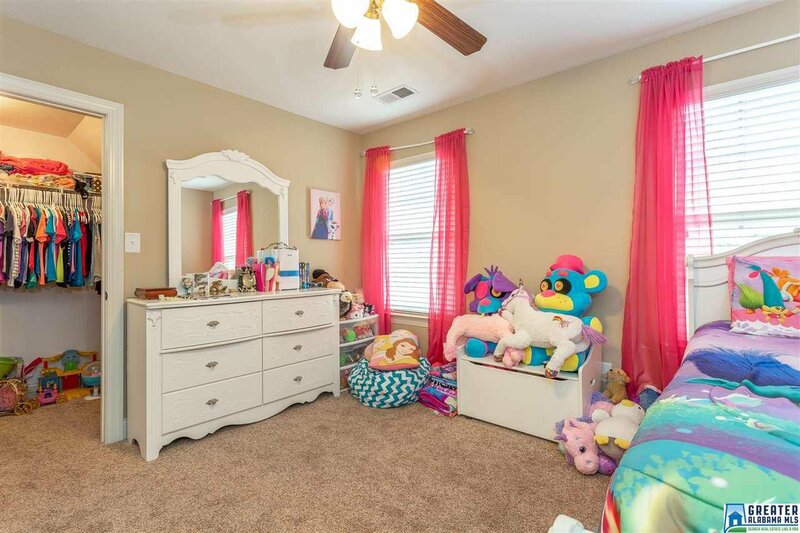 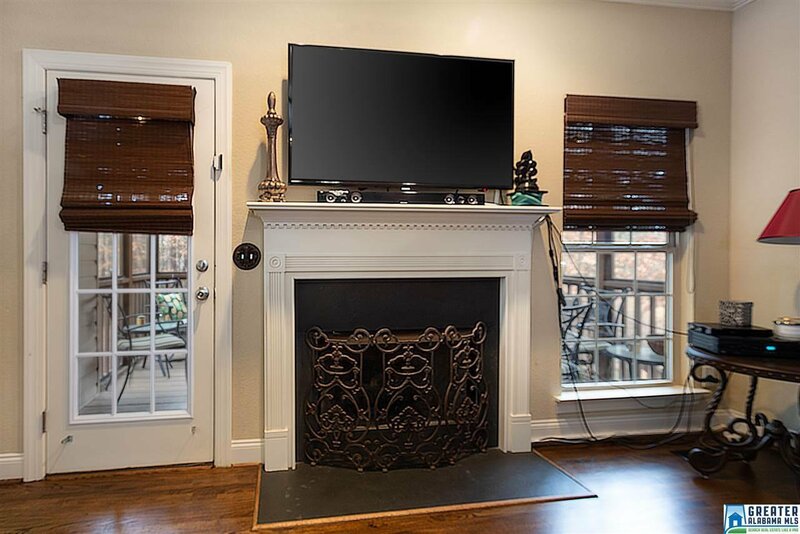 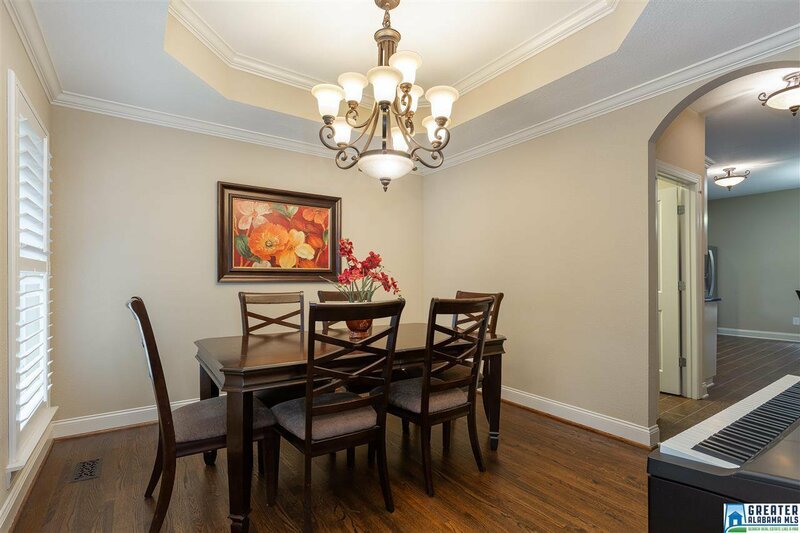 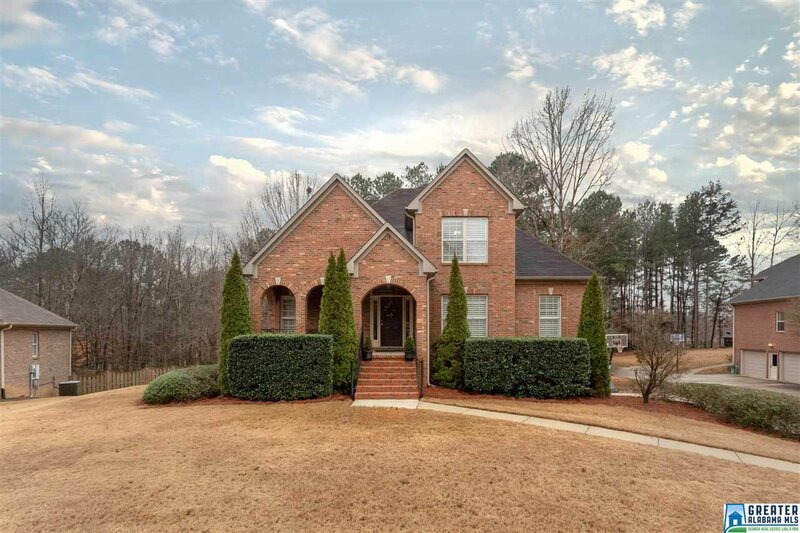 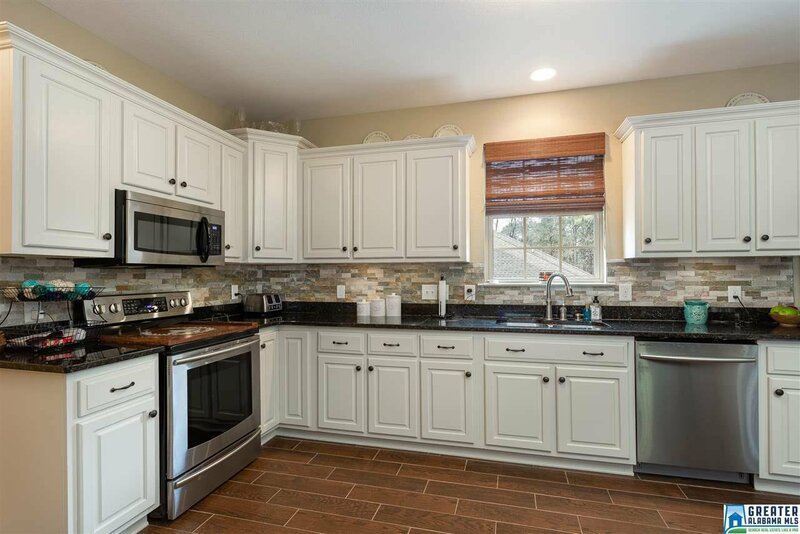 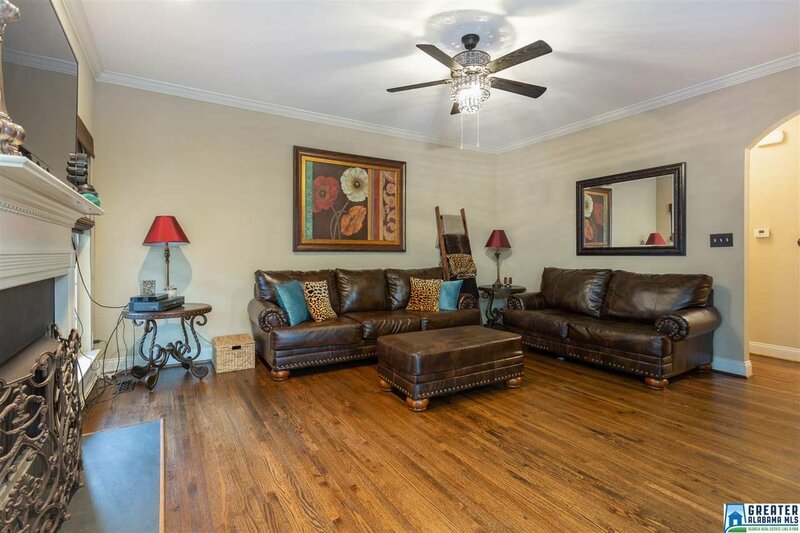 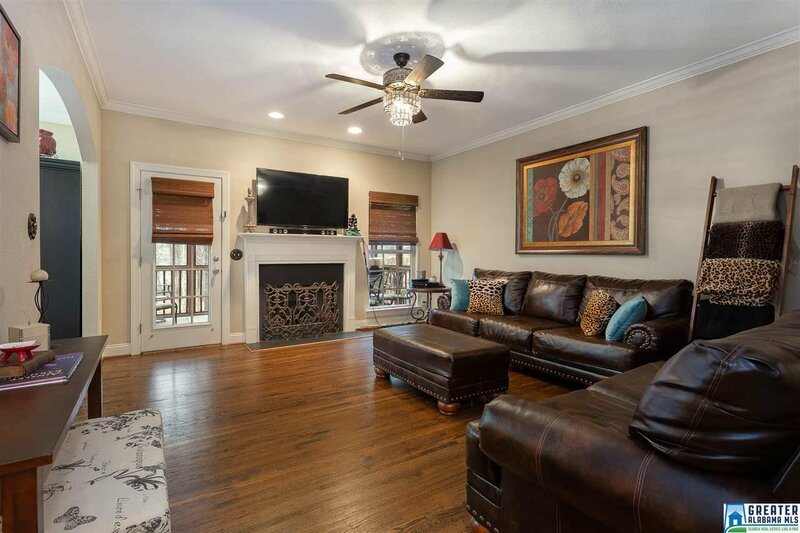 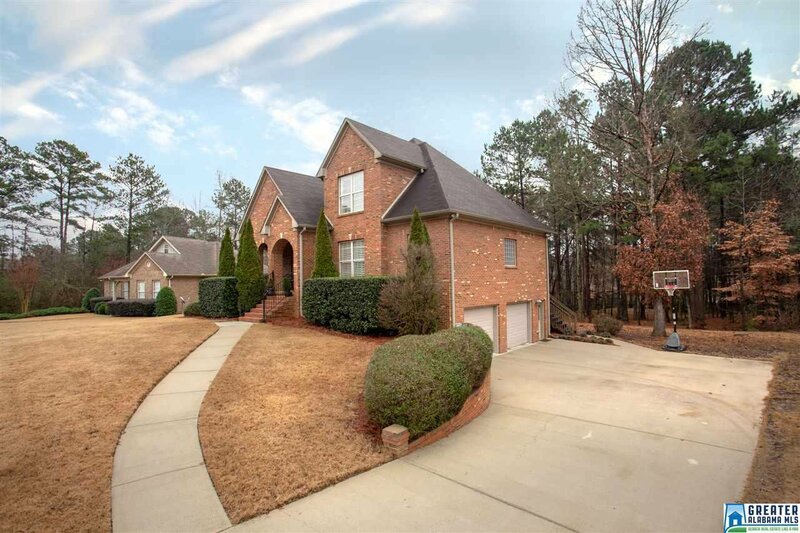 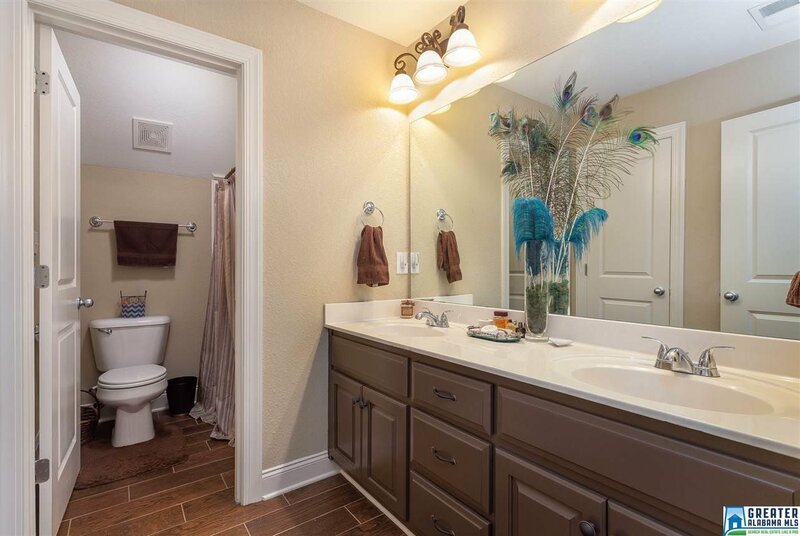 1 1/2 STORY HOME features 9 FT. CEILINGS, TREY CEILINGS, 4 BEDROOMS,and 2 1/2 BATHS. 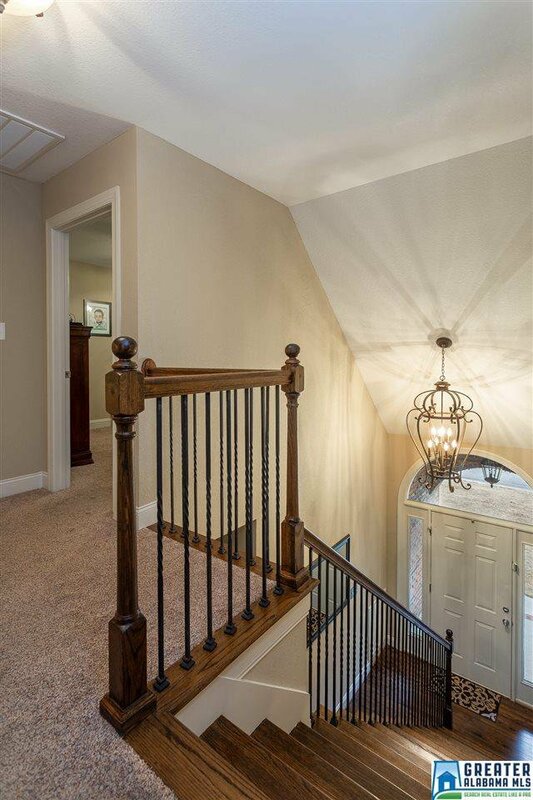 Enter the beautiful home to a GRAND ENTRANCE with STAIRCASE of IRON RAILINGS and GRAND LIGHT FIXTURES that leads to a FORMAL DINING ROOM with TREY ceiling. 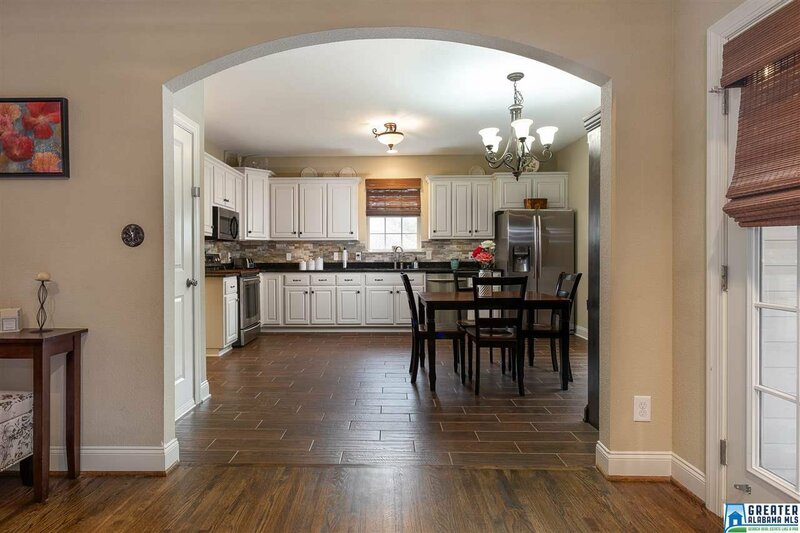 GREAT ROOM with STONE FIREPLACE with GAS LOGS opens to LARGE KITCHEN with Gorgeous CABINETS with GRANITE counter tops. 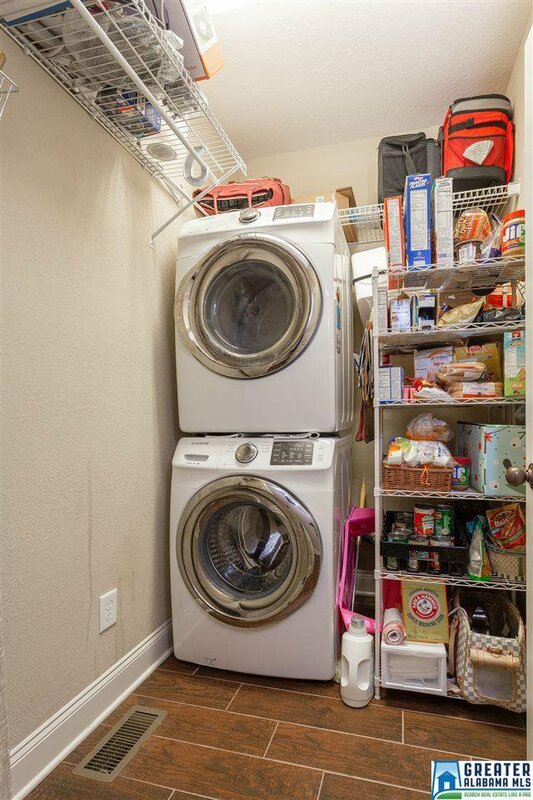 Laundry adjacent to Kitchen. 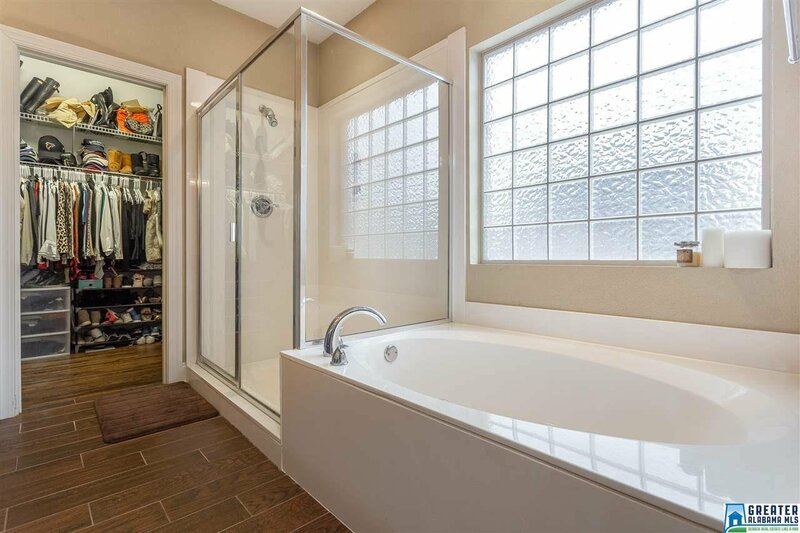 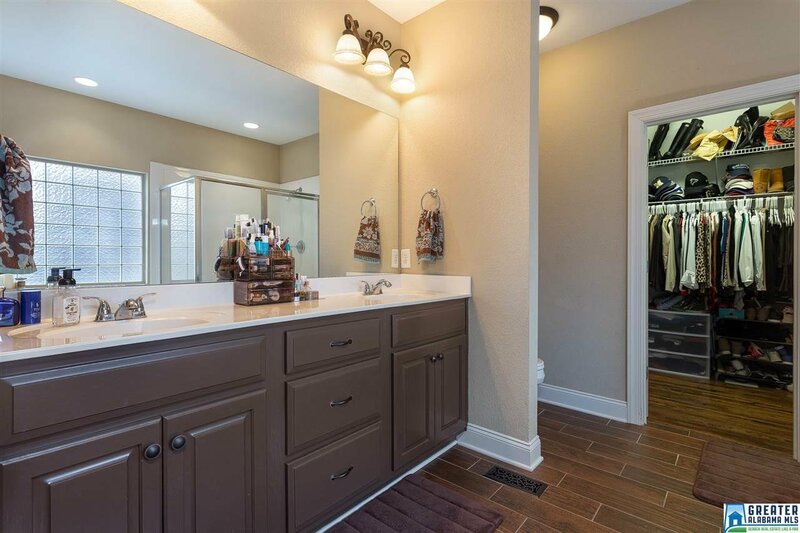 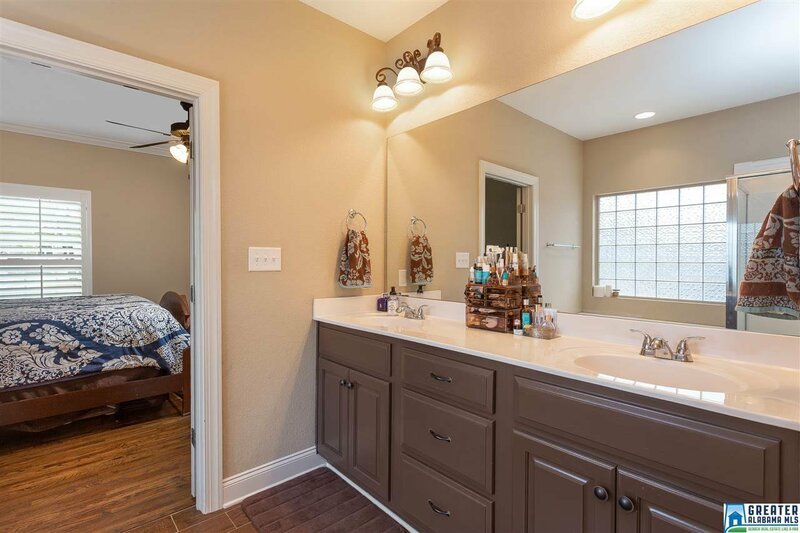 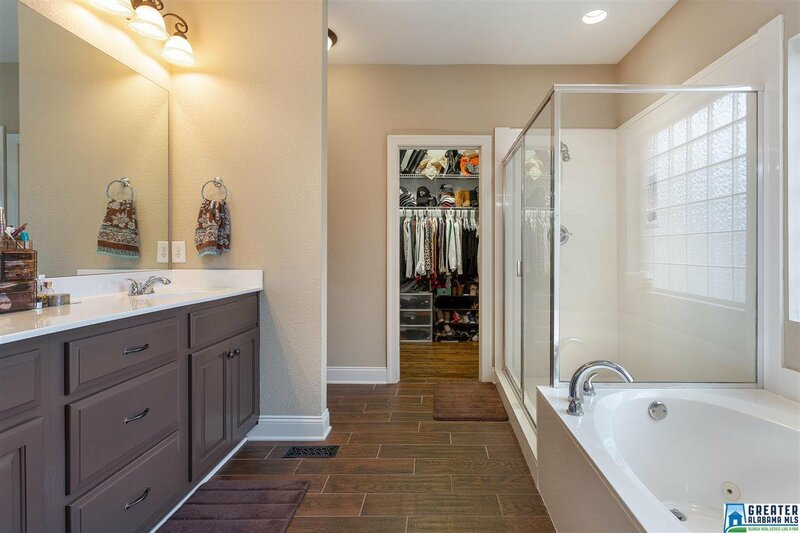 MASTER BEDROOM on main level with Luxurious Bath that boast JETTED TUB, DOUBLE VANITIES, LARGE SHOWER and VAST MASTER CLOSET. 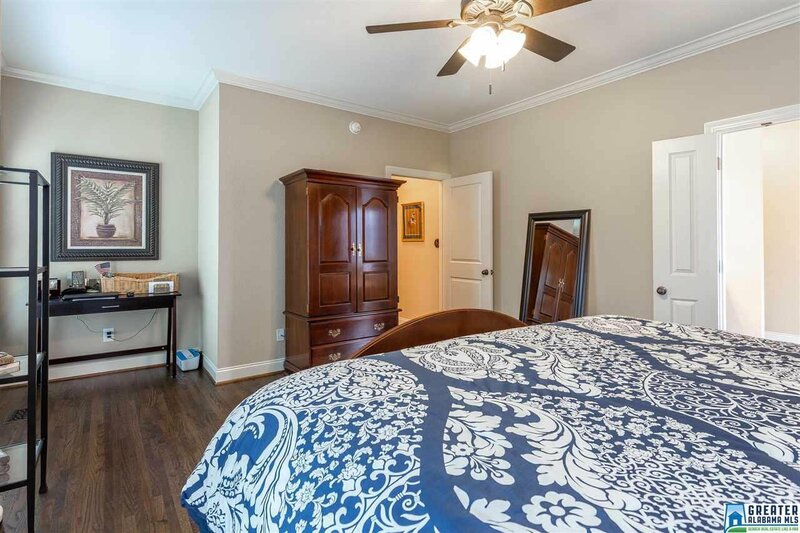 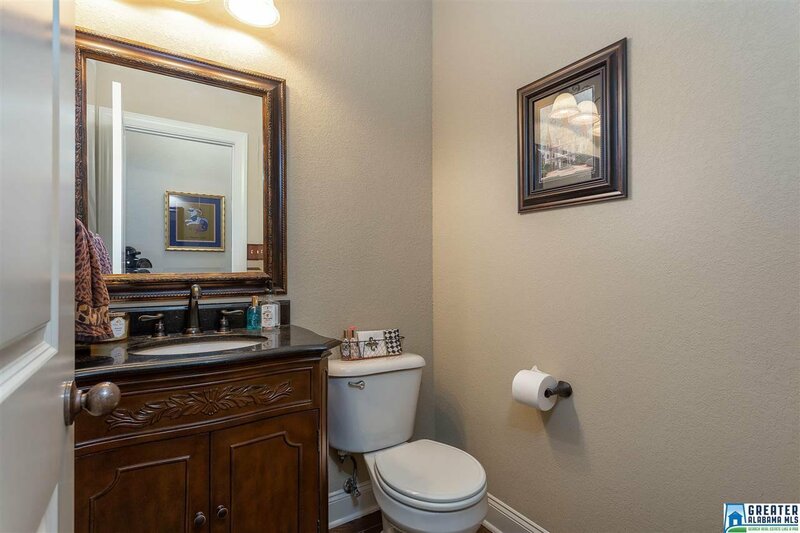 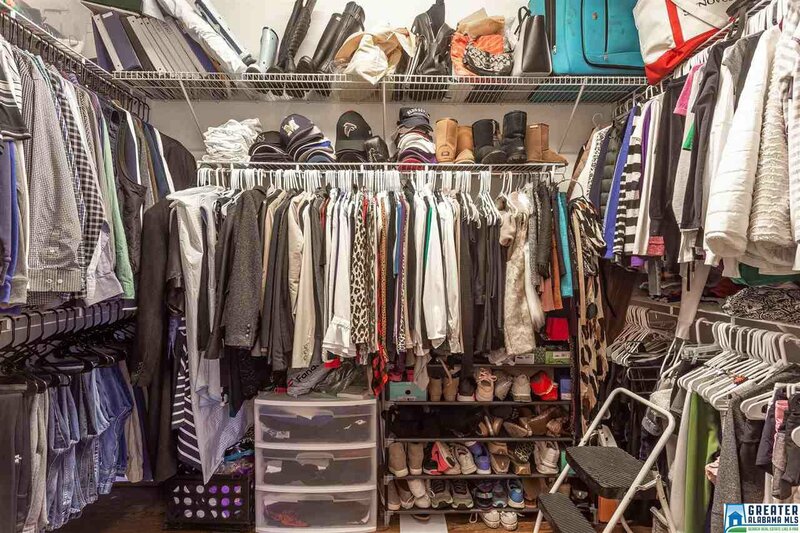 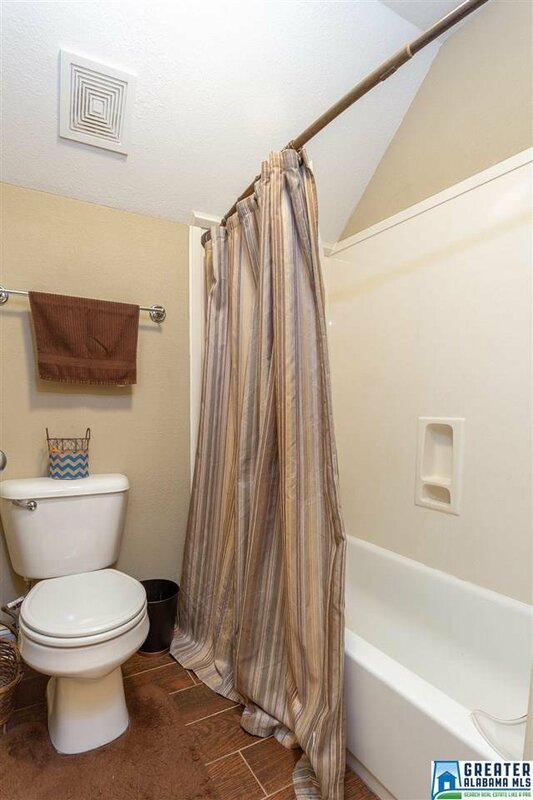 Upstairs has 3 BEDROOMS with walk in closets and FULL BATH with DOUBLE VANITIES. 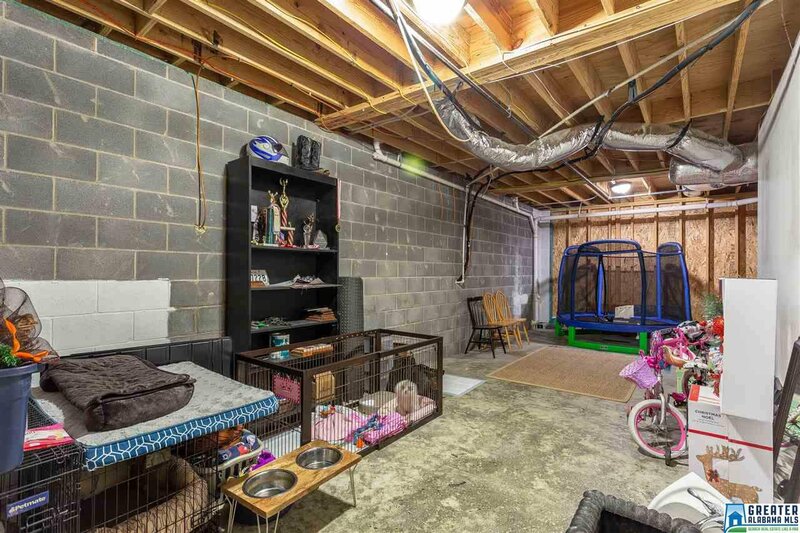 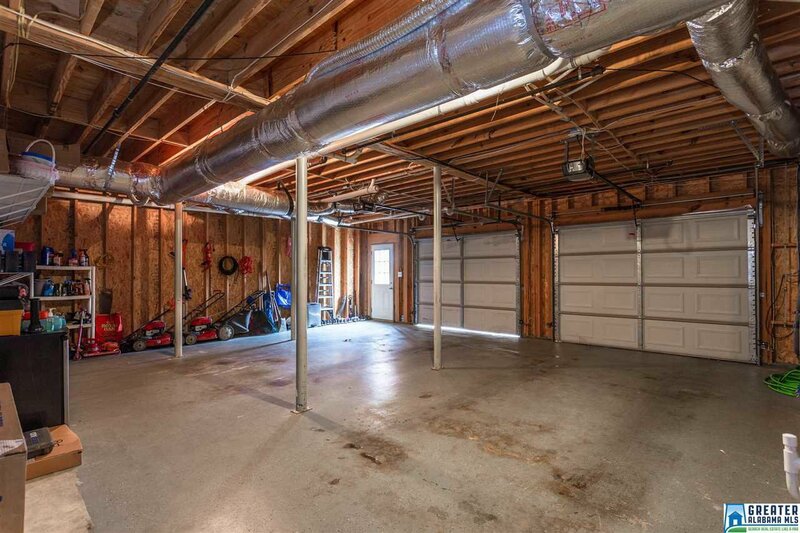 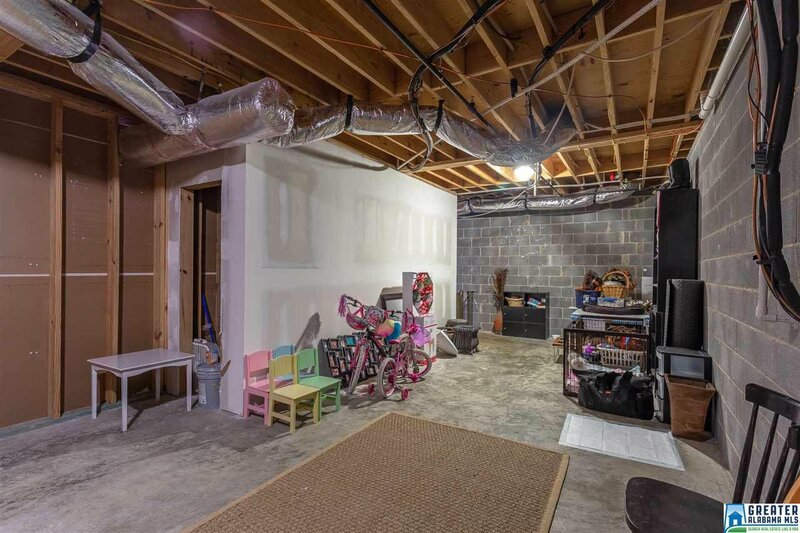 Full unfinished BASEMENT, great for a future man cave, and 2 car basement garage. 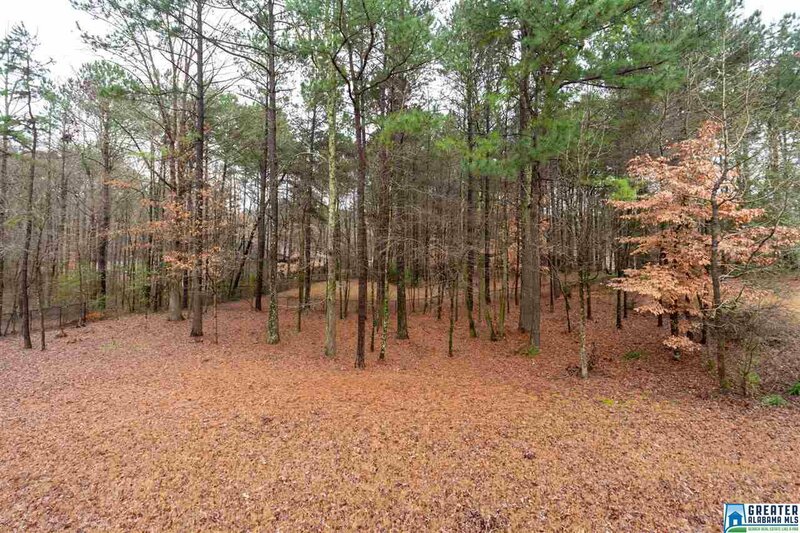 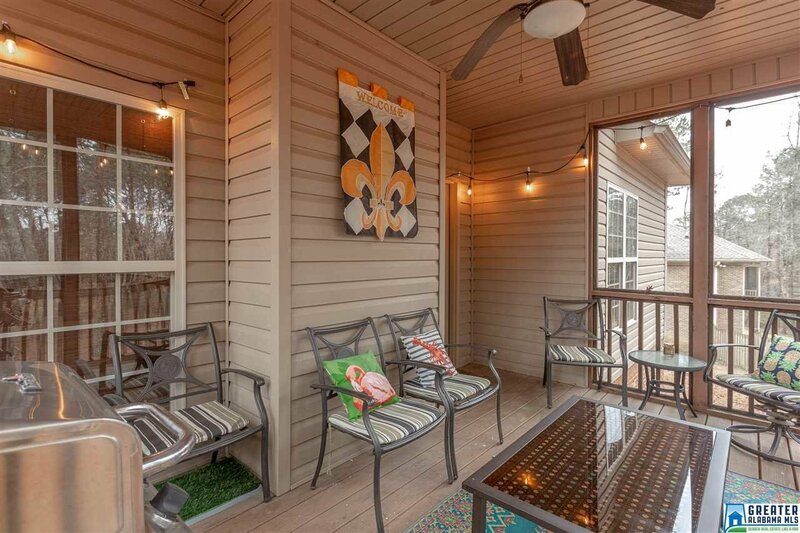 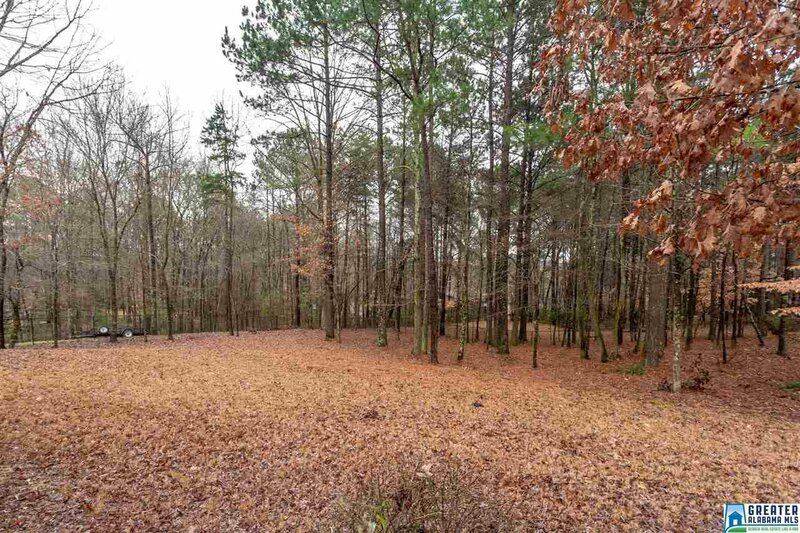 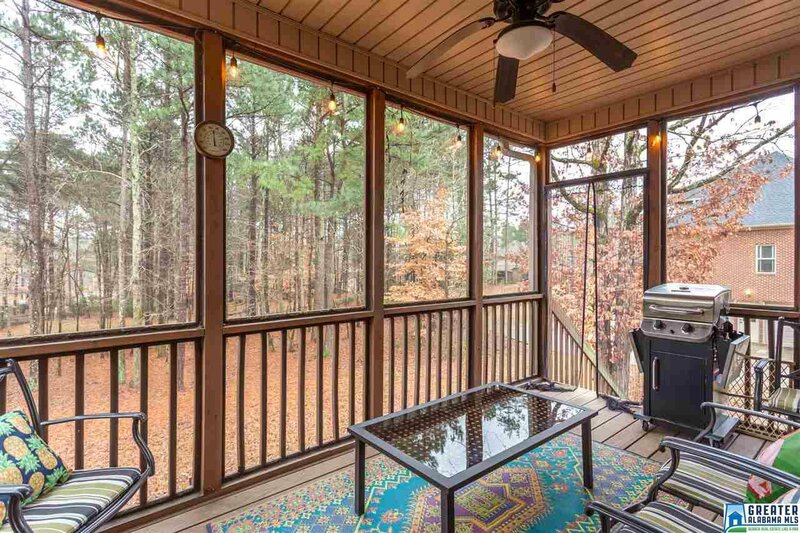 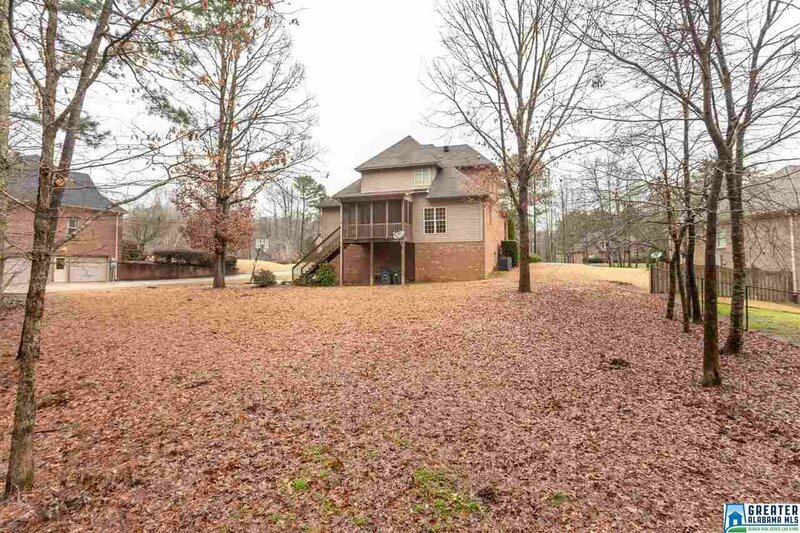 Enjoy the almost HALF ACRE LOT with a COVERED PORCH. 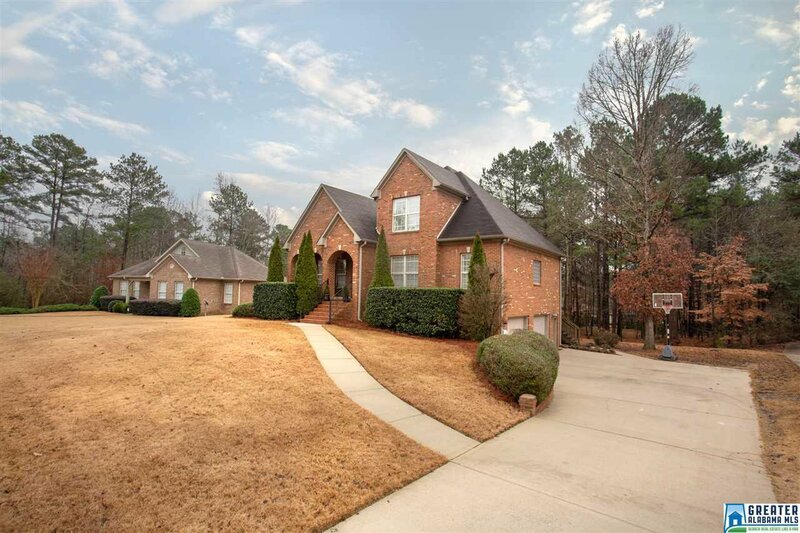 Nicely MANICURED LAWN and FLAT backyard with trees for privacy.